Free Design : mold and print desgin is free for all customer , we have our own designer . If you have special request of plaster mold and copper mold , we also can do for you . 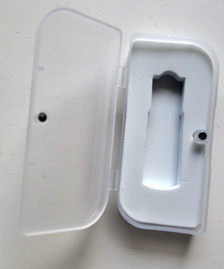 The sample we have mold : small sample will free , big sample have little charge . 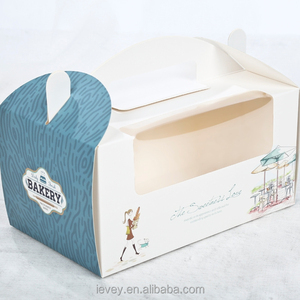 that do printing plastic box package,handmade paper box package, clear blister tray,folding blister pack. 2.Before i confirm the order, can we get the Sample 9 Yes exactly . 3.If i have not shipping agent in China, can you arrange for me 9 Sure we can . We are specified in packing boxes and have decades experience for producing and designing. 2. Professional sale team and design team make your details problem trend towards to zero. 3. Resonable factory price, high quality, professional one-stop service for you . But if your order quantity is big enough, the mold fee can be return. If your quantity is large, ocean shipment and air freight are available. 1 . 4. W e can provide products of high quality and competitive price as we have our own factory ! 5 . 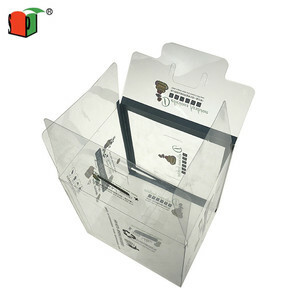 Zhejiang Lebang Printing Co., Ltd.
Alibaba.com offers 45,610 clear plastic box package products. About 51% of these are packaging boxes, 6% are blister cards, and 1% are packaging bags. 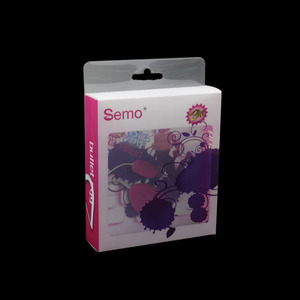 A wide variety of clear plastic box package options are available to you, such as free samples, paid samples. 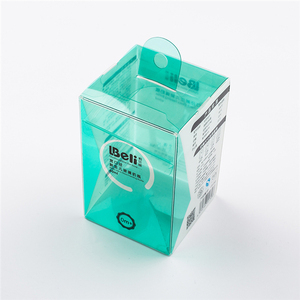 There are 45,597 clear plastic box package suppliers, mainly located in Asia. 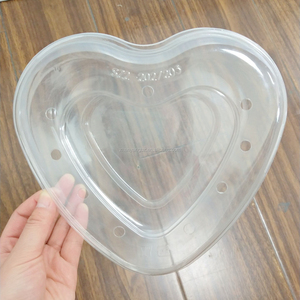 The top supplying countries are China (Mainland), Taiwan, and Pakistan, which supply 98%, 1%, and 1% of clear plastic box package respectively. 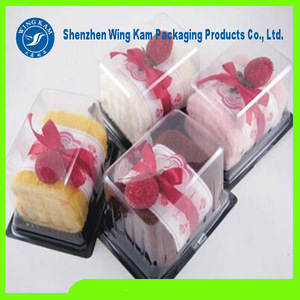 Clear plastic box package products are most popular in North America, Western Europe, and Domestic Market. You can ensure product safety by selecting from certified suppliers, including 13,443 with ISO9001, 4,261 with Other, and 4,016 with ISO14001 certification.